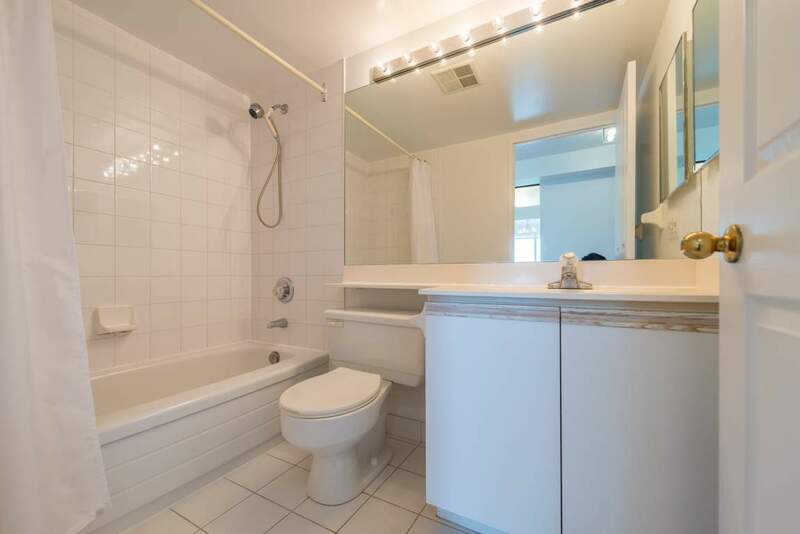 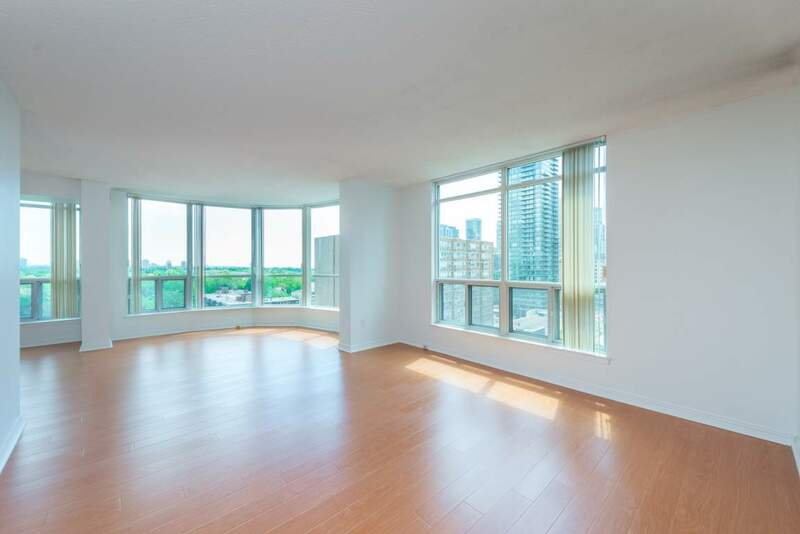 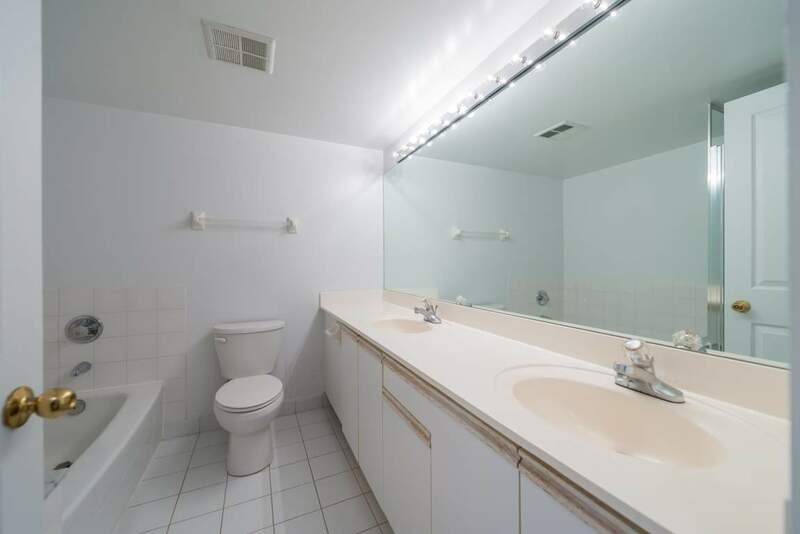 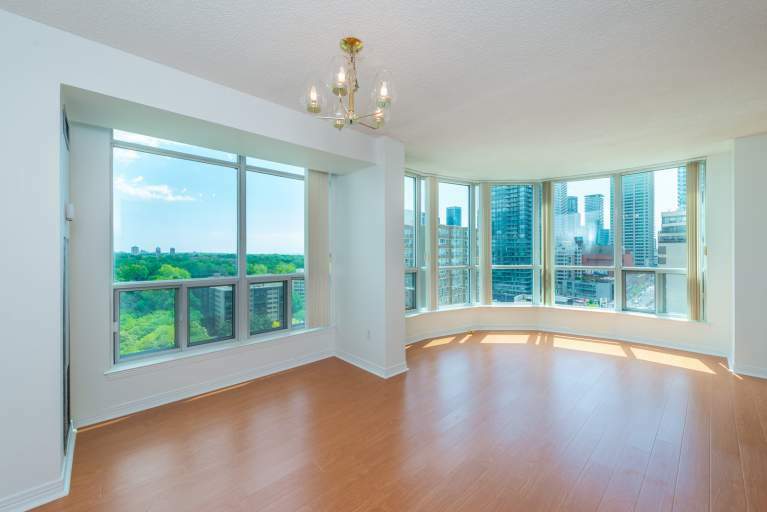 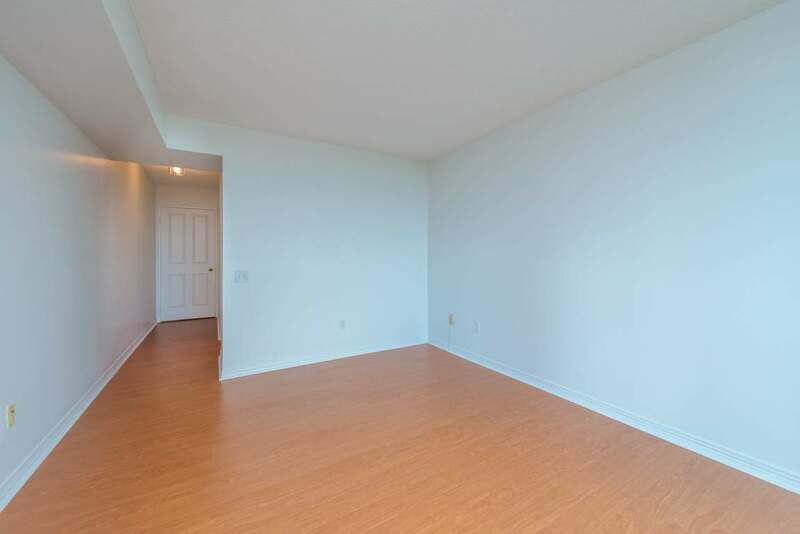 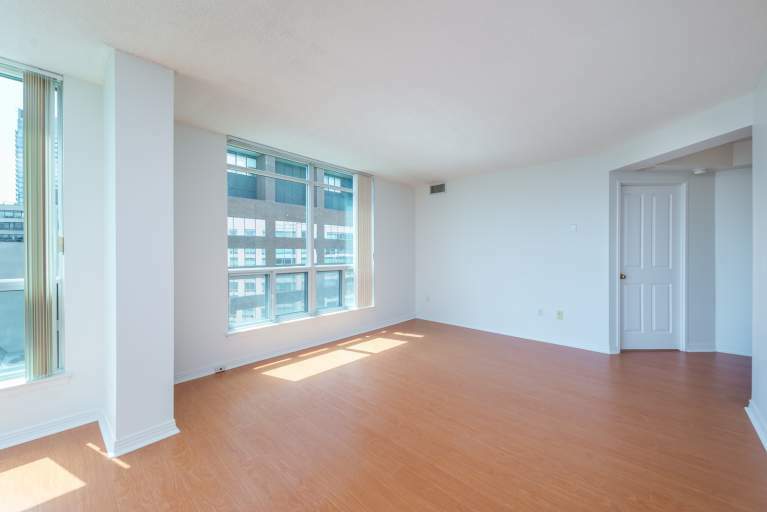 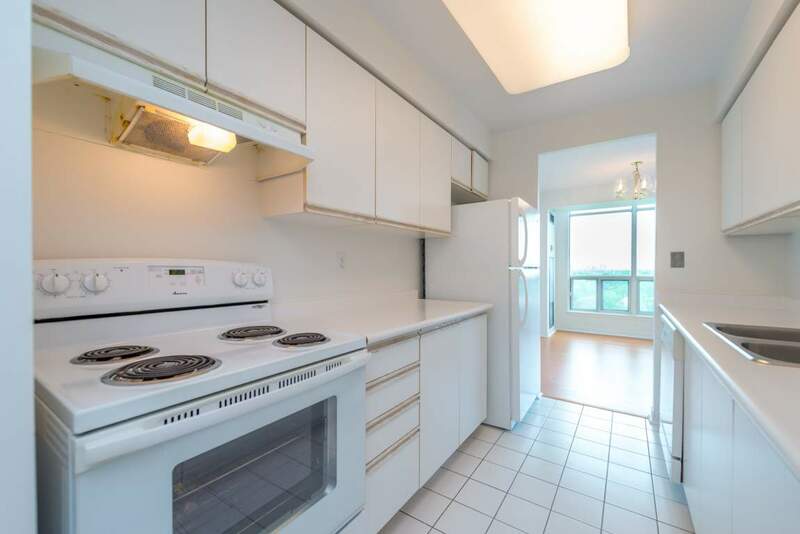 Spacious 2-bedroom penthouse suite plus den available for rent in a luxurious condominium. 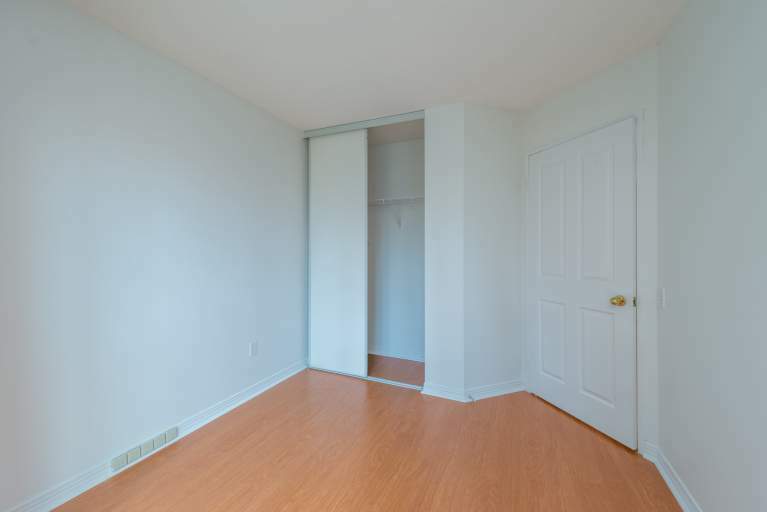 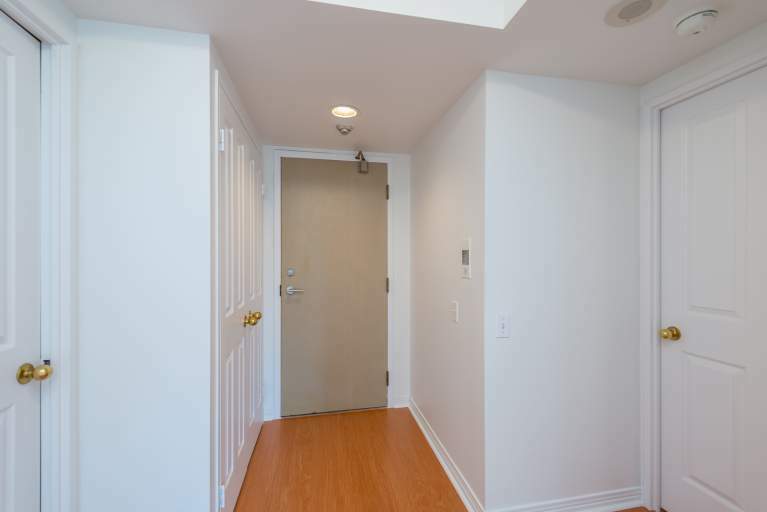 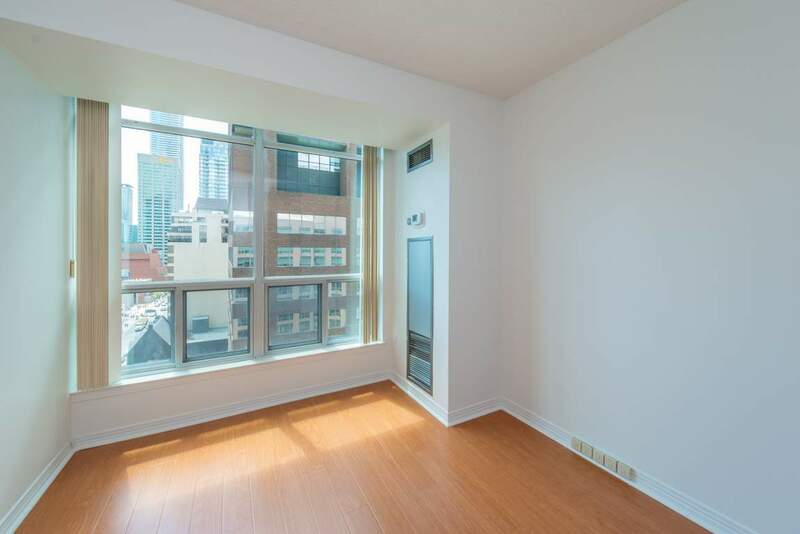 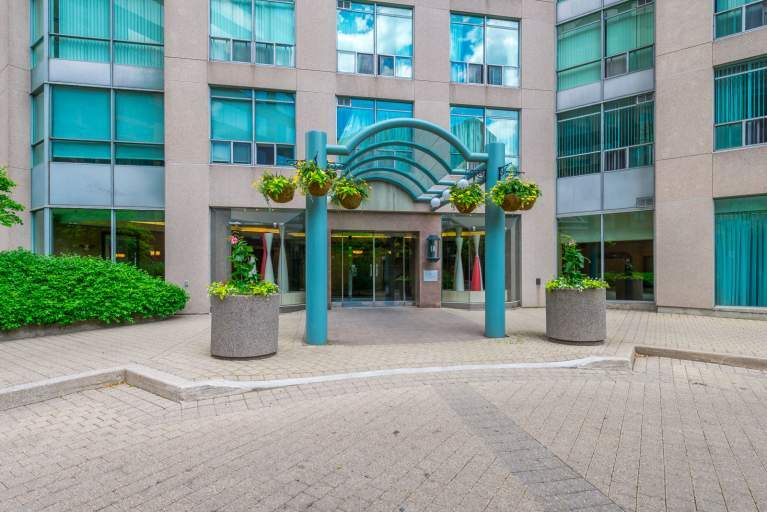 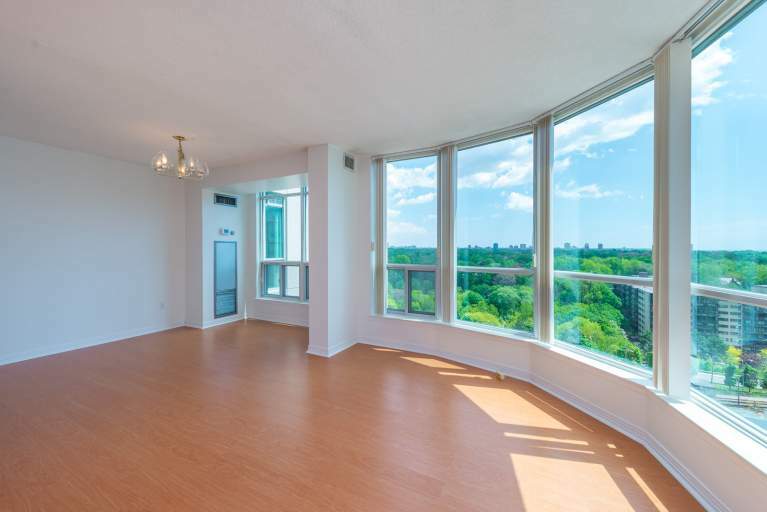 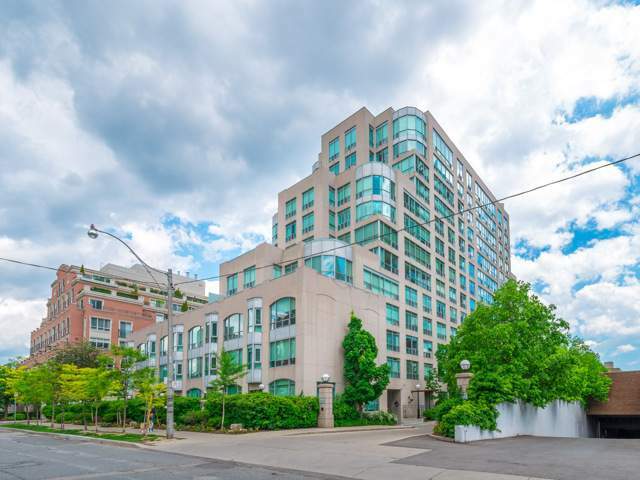 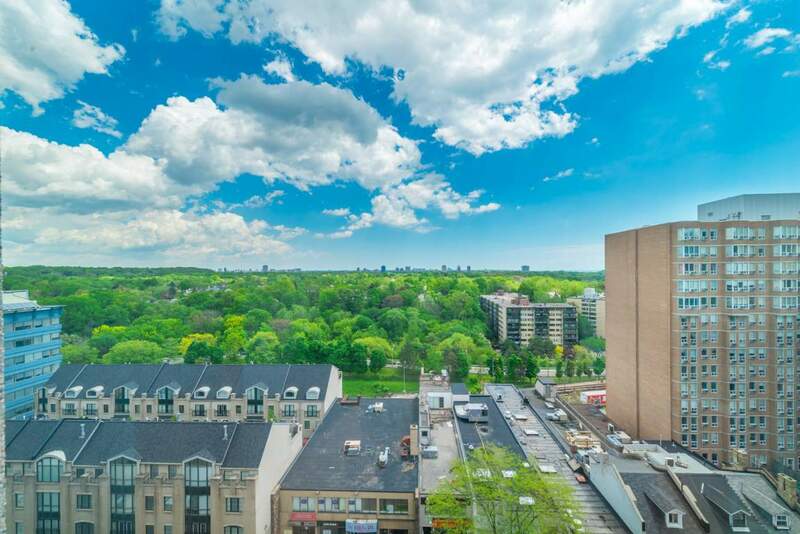 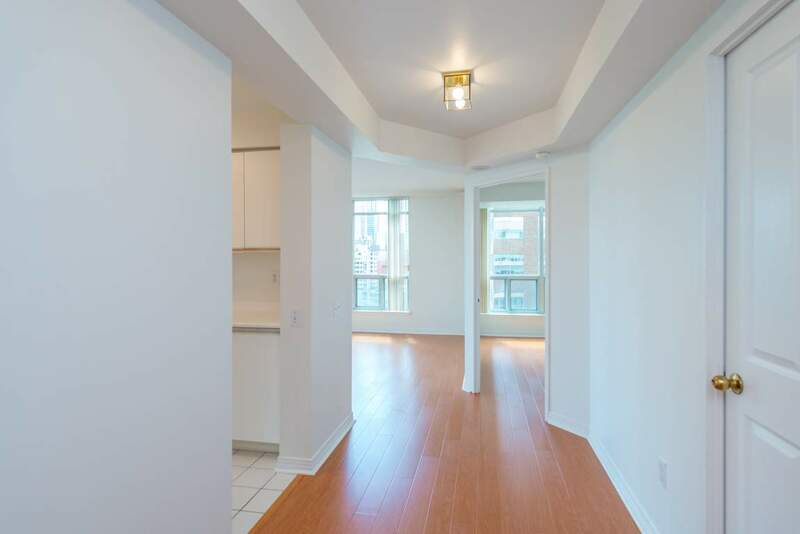 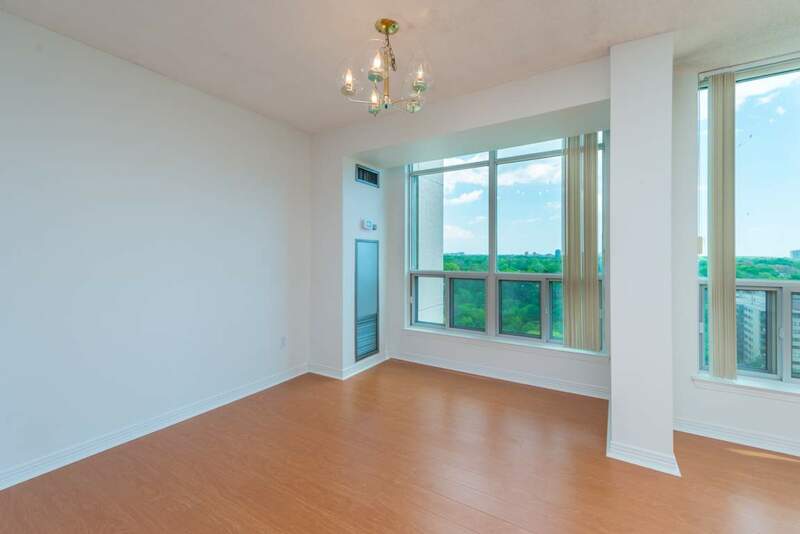 In prime location, just steps to Rosedale/Bloor subway and Yorkville/Bloor. 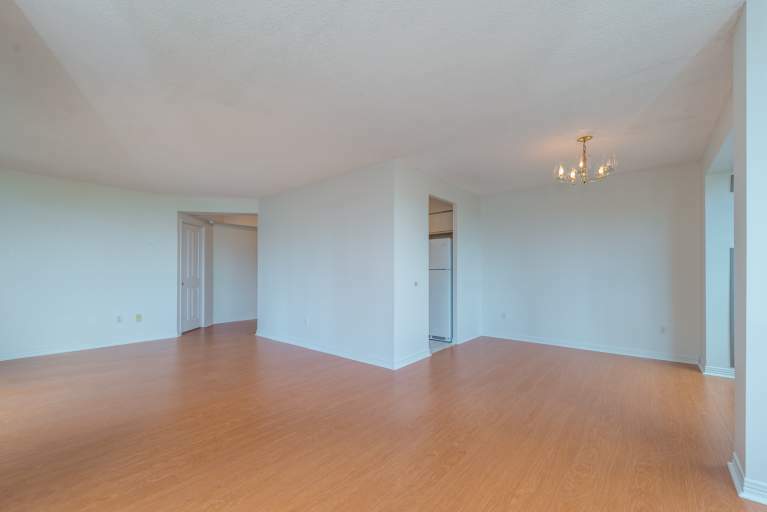 Available for February 1, 2019 - $3,500.00 Utilities included.